The third and most ultimate album from Kingdom. Blackened Death Metal onslaught of aggression and hate. Forward! 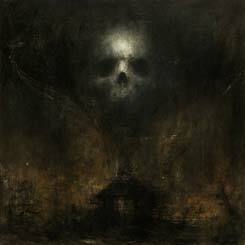 The band's second album "Sepulchral Psalms from the Abyss of Torment" also availble. Please, use the Search to find it out.